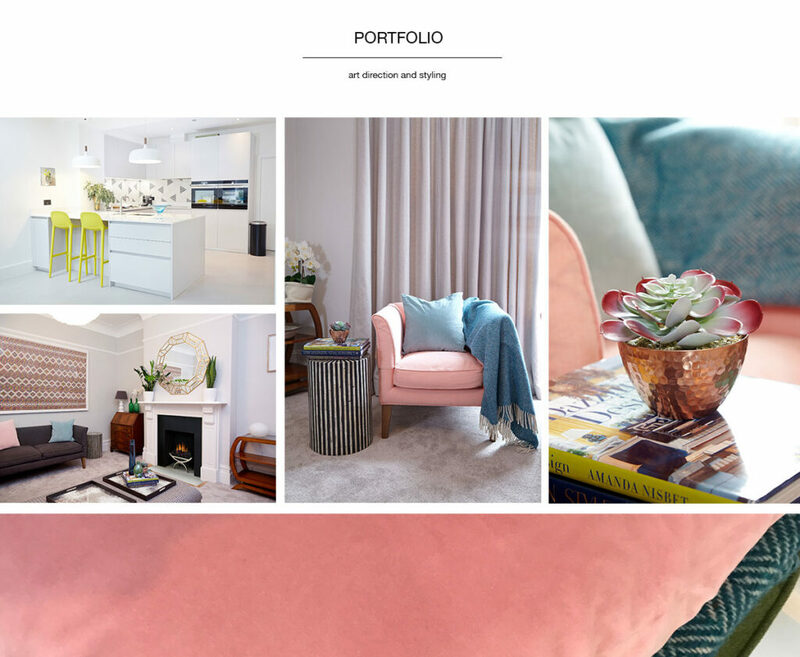 Create Bespoke is a London-based high-end build and interiors business. They recently completed a renovation project in south London which needed to be styled and photographed for the Project page on their website. 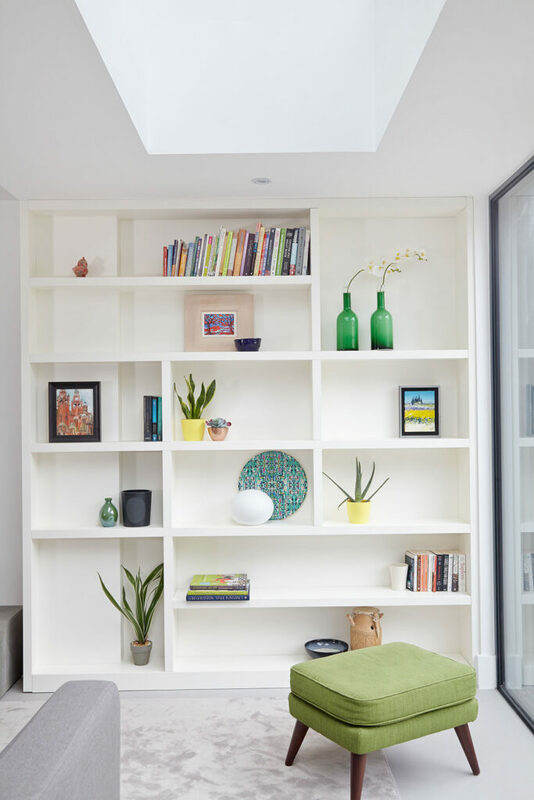 The project involved styling the newly extended and renovated open plan living space at the back of the property, the living room, downstairs cloakroom and the main family bathroom. Our starting point for the colour scheme and storytelling was a colourful piece of art spotted in the brief documents. 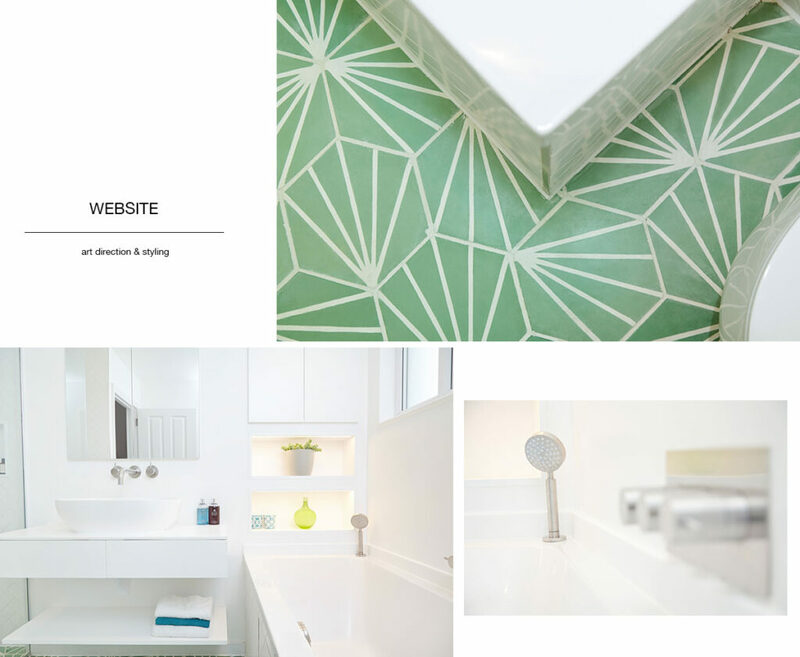 The main story was about showcasing contemporary design with clean lines contrasted with a pop of colour. Working with Chris White, the photographer, imagery was created for other purposes too. This project, designed by Stanza ID, was featured on ESTILA Volume 7. and furthermore, the content was also used for newsletters and social media platforms, in particular Instagram.